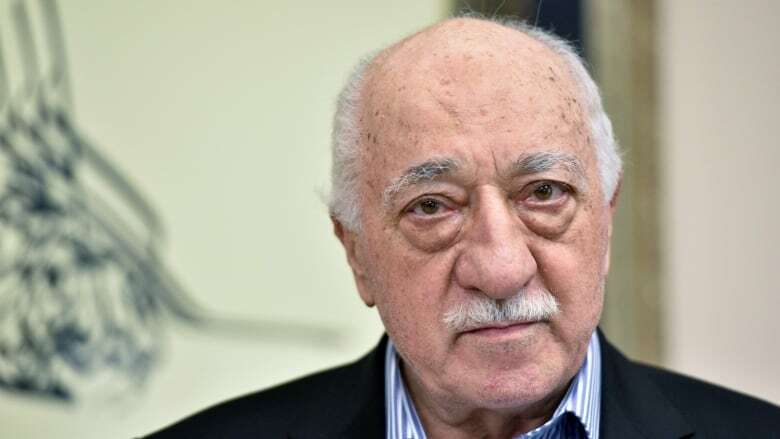 Turkey has launched one of its largest operations against alleged supporters of the U.S.-based Muslim cleric accused of leading an attempted coup in 2016, ordering the arrest of 1,112 people, state media report. Tuesday's operation, related to alleged cheating in police examinations, showed authorities were not letting up on their crackdown 2½ years after rogue soldiers used warplanes, helicopters and tanks in a bid to seize power. The operation related to a police force examination in 2010 for those seeking to become deputy inspectors, and allegations some of those taking part had received the questions in advance, state-owned Anadolu news agency reported. So far, 124 suspects have been detained in the operation launched by the Ankara chief prosecutor's office and extending across 76 provinces, Anadolu said. It was not clear how many, if any, of the suspects were serving police officers. Interior Minister Suleyman Soylu said Sunday a "big operation" was looming against Gulen supporters. "Devils would not perpetrate deceptions like they have," he said. "We will finish them off." The government says his network over decades infiltrated state institutions including the security forces, judiciary and ministries, often helped by cheating in exams, to create a "parallel state." 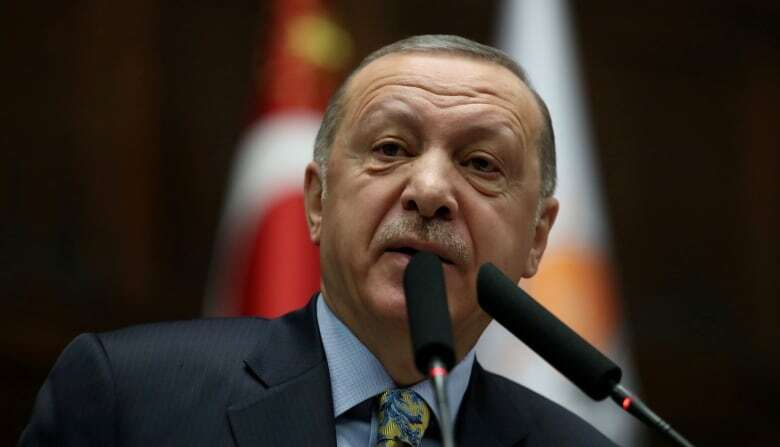 Turkey's Western allies have criticized the crackdown, which was pursued mainly under a state of emergency that was declared after the coup attempt and remained in effect until July last year.